This 1U rack-mount light panel installs into any EIA-310 compliant cabinet and enables you to complete tasks inside your server rack that require lighting. The panel mounts into 1U of rack space in any standard 19 in. 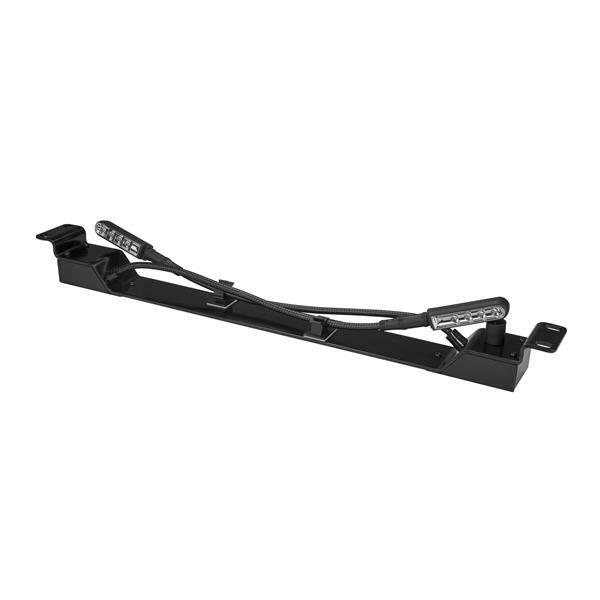 rack and features two adjustable gooseneck lights, each 17 in. (432 mm) in length. For easy installation, the light panel also includes a 5 ft. (1.5 m) power cord that can easily reach a PDU that's mounted inside of your rack. This rack-mount light enables you to direct light exactly where you need it. The lamp features two easy-to-adjust lights that can be positioned independently with flexible gooseneck arms. You can also direct the lights so they’ll work together, to intensify the light in a specific location. The gooseneck design provides virtually limitless movement and easily bends 360 degrees in any direction. The lights tilt, turn and rotate, so you can instantly switch from any position, and back again. For simple operation, the rack-mount light features a dimming dial, which makes it easy for you to adjust the light to the perfect settings. 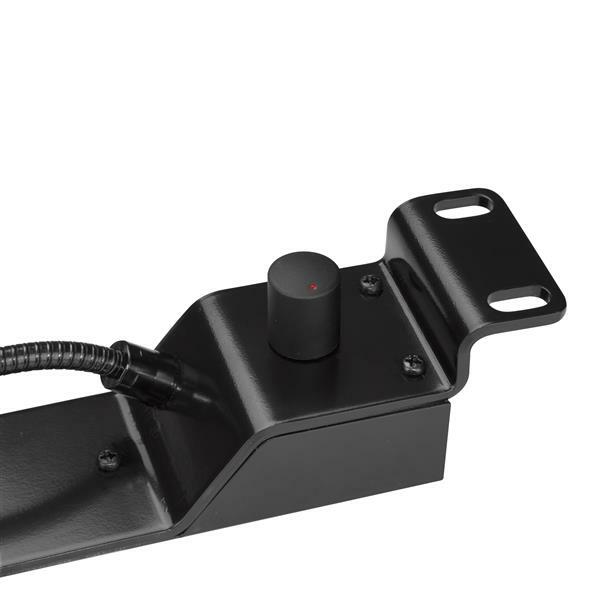 Unlike some rack-mount lighting systems that require you to physically disconnect the power cable in order to turn them off, this LED rack light features a built-in on/off switch. The 1U rack light features LED lights which are long lasting and emit very little heat, unlike some systems that use incandescent lighting. 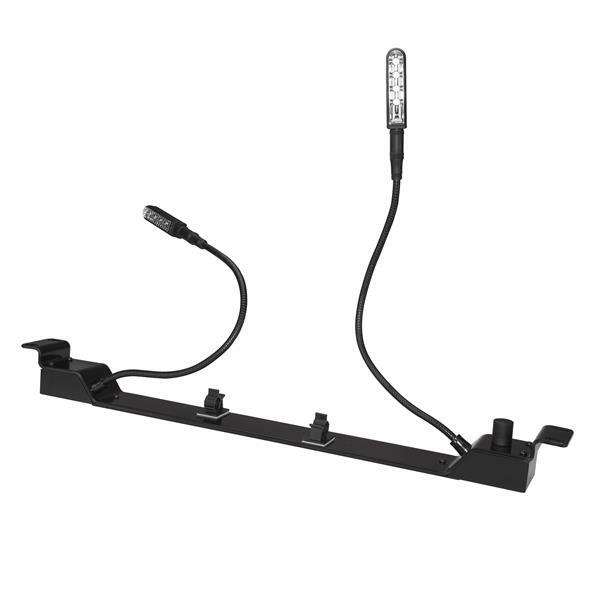 With this rack-mount light, you can be confident your equipment won’t overheat due to residual heat generated from your lighting. The RKPNLLT is backed by a 2-year warranty and free lifetime technical support. (5 stars) Let there be light! This light is variable and Bright. I found that the flexible goose-neck arms make it easy to position the light exactly were you need it.